With the rapidly advancing technologies of the 21st century, it is no longer a secret that the major reasons for most business failures somehow relate to the lack of ability to transform with time. Studies and surveys prove witness to the fact that majority of the business failures of the last decade can be attributed to the lack of will to transform and adapt to the technology trends. For industrial giants, who have an established customer base across the world, the situation is worse. It is them who are the most susceptible to failure even if they slightly ignore the prospect of strategizing their businesses with the rapidly changing global market requirements. Digital Transformation refers to the practice of transforming the processes, technologies and workflow procedures of an existing businesses in a way that it could be in line with the latest technological trends, and thus help the organization to expand or improve the overall business performance. This includes the stages of research, strategizing, planning and then implementing the necessary improvements and innovations along the existing infrastructure of the business. In the extreme cases, the whole infrastructure of a business might need to be replaced with a revolutionary one which is much more efficient in performance as compared to the previous one. Over the past 18 years, we have helped our clients across the world in transforming the way their businesses are managed. Whether it be transportation industry or cargo management, aviation officials or mass printers and publishers, we have provided each one of them with remarkable solutions that not only helped them improve their processes but rather revolutionized the way things worked in those industries. These transformations were implemented after enormous R&D put in by our engineers and computer scientists for each specific case, and the outcomes were totally disruptive in the respective industries. It is through this dedication of our team and the outstanding feedback on our projects that we have become one of the most well-reputed and trusted technology partners for some of the huge organizations around the world. Some of our projects that need special mention in the field of digital transformation are listed below. You can read more about our Featured Projects in our “Products and Projects” page. 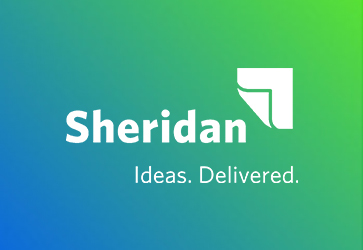 Sheridan Select is versatile, powerful, and undeniably revolutionary on-demand print management platform designed and developed by iENGINEERING. 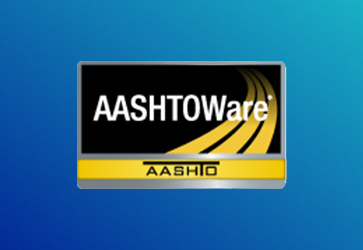 The AASHTOWare Manager Online is an information management and e-commerce system designed to support the AASHTO Joint Software Development program.